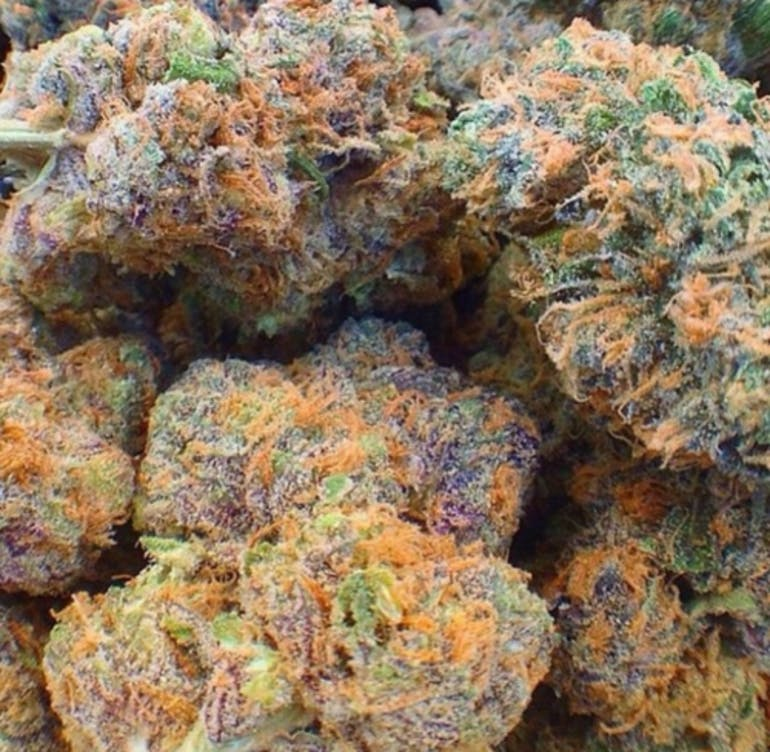 *Exotic* Fruity Pebbles pot is named for the colorful, sweet, sugary cereal of which it reminds users. It is sometimes known as Fruity Pebbles OG. It was created by Alien Genetics by crossing the genetics of Tahoe Alien, Granddaddy Purple, and Green Ribbon. The look, smell, and effects are highly recreational.